DuPont Pioneer is the world’s leading developer and supplier of advanced plant genetics, providing high-quality seeds to farmers in more than 90 countries. DuPont Pioneer provides agronomic support and services to help increase farmer productivity and profitability and strives to develop sustainable agricultural systems for people everywhere. Science with Service Delivering Success. 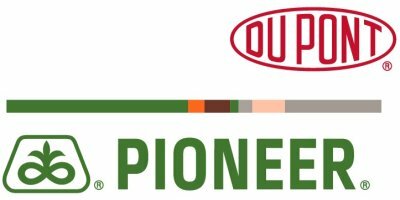 Though our business has evolved over the years, DuPont Pioneer has remained true to our mission statement: The Long Look. It was written back in 1952. And through the years, our promise remains true. We deal honestly and fairly with our employees, customers, seed growers, sales force, business associates and shareholders. We advertise and sell our products vigorously, but without misrepresentation.